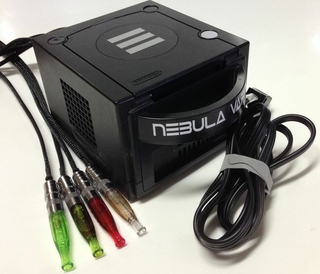 Smoke up: if you wanted to vape using a GameCube, good news: the VapeCube is now on sale. Smoke up: if you wanted to vape using a GameCube, good news: the VapeCube is now on sale. There are two versions, and both come with e-liquid of your choice. You can purchase the VapeCube here.